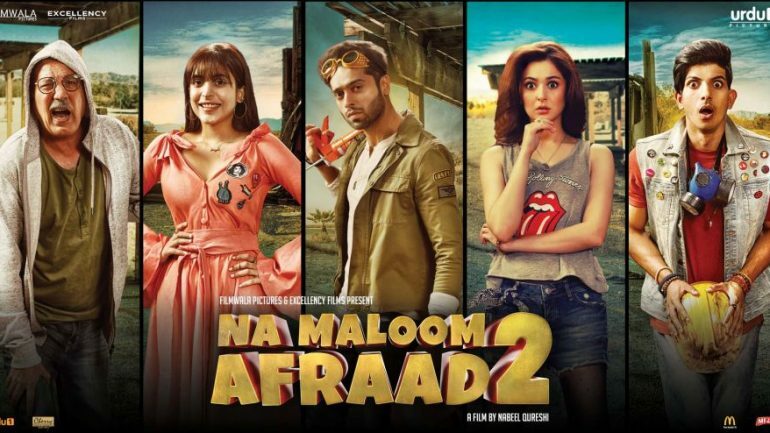 Na Maloom Afraad 2 is an upcoming sequel to 2014 Pakistani super-hit thriller film Na Maloom Afraad with different story, co-written and directed by Nabeel Qureshi. The leading cast returning to it will be Fahad Mustafa, Javed Sheikh, Mohsin Abbas Haider and Urwa Hocane, along with Hania Amir in lead role, and Marina Khan; who will make her film debut.The film revolves around comedy of errors when an extravagant Sheikh arrives in Cape Town with his precious and infamous ‘GOLD POT’. The Gold Pot mistakenly finds its way to Na Maloom Afraad; Fahad, Mohsin and Javed Sheikh, who are clueless as to what to do with it. The story unfolds as the police of South Africa, smugglers and Sheikh’s entourage start looking for the Gold Pot as ‘Na Maloom Afraad’ struggle to come clean out of the mess. Nabeel Qureshi is a Pakistani film, television, & music video director, and screenwriter. He is best known for his 2014’s directorial debut and box office hit Na Maloom Afraad. He is also the director of the comedy news show Banana News Network which airs on Geo TV. 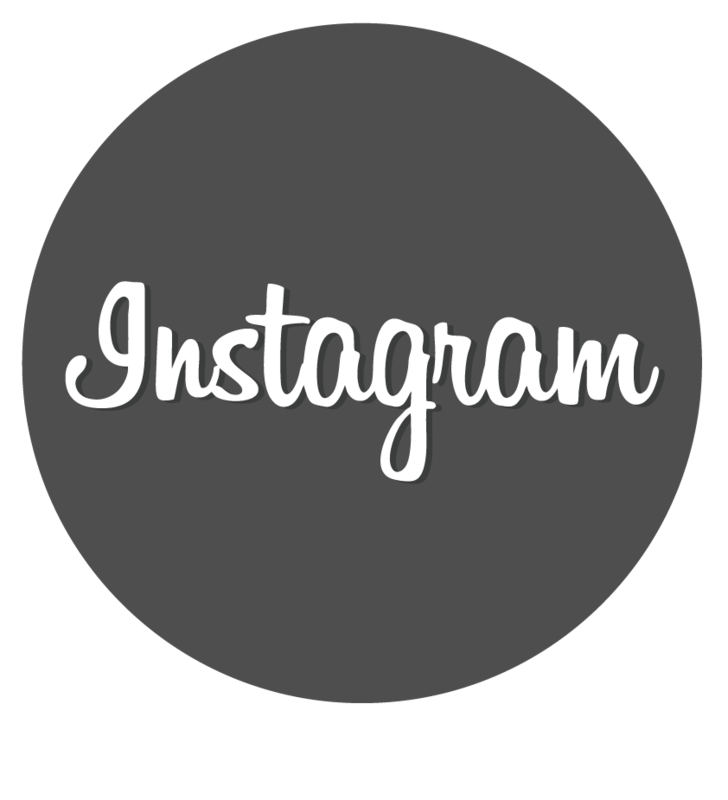 Qureshi is two times Lux Style Award nominator.